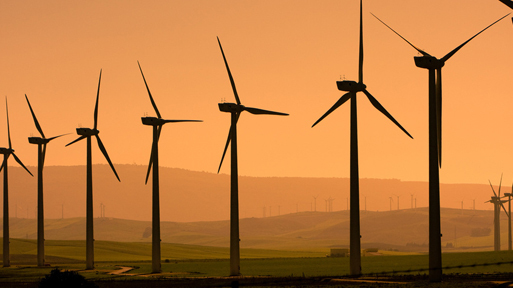 Start a company based on inventions and scientific discoveries. TUM aims to motivate more of its researchers to achieve this with its TUMentrepreneurship project. The German Federal Ministry of Economics and Technology (BMWi) endowed this project with 2.7 million euros after TUM succeeded with its concept in the EXIST Culture of Entrepreneurship – The Entrepreneurial University competition. Multiple pillars support TUM's entrepreneurial culture. 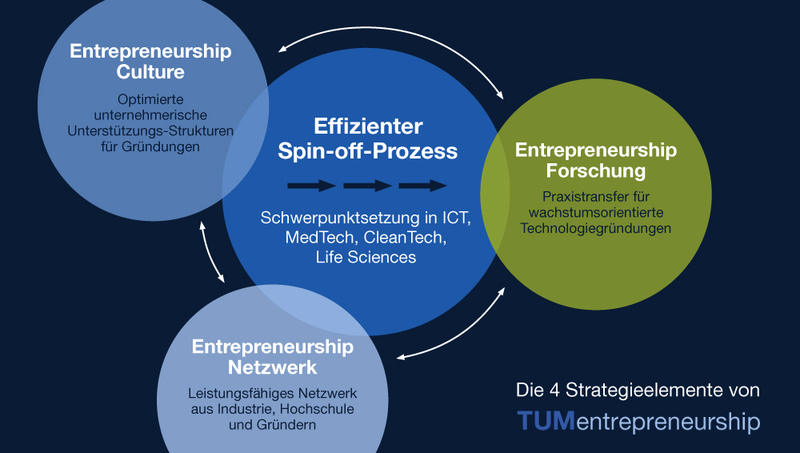 TUM has built up entrepreneurial facilities step-by-step to promote entrepreneurial culture. A major milestone: the founding of the affiliated institute UnternehmerTUM GmbH - Center for Innovation and Business Creation. 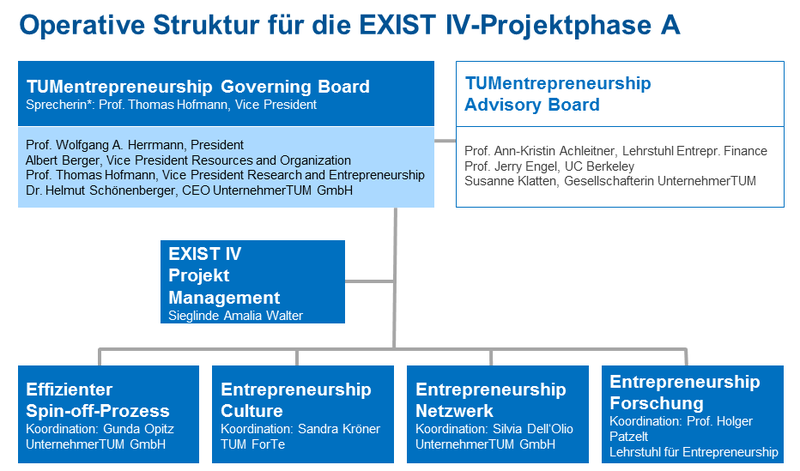 In 2011, TUM launched the project TUMentrepreneurship. A Governing Board steers the university-wide project „TUMentrepreneurship„. In this area the TUM Board of Management and the UnternehmerTUM, a legally independent institute of the University are represented. Coordinators in central Entrepreneurship facilities of the Technical University of Munich ensure the implementation of the strategy, processes and activities. UnternehmerTUM has its own venture capital fund. Chart with the organisation structure of the “TUmentrepreneurship” project.